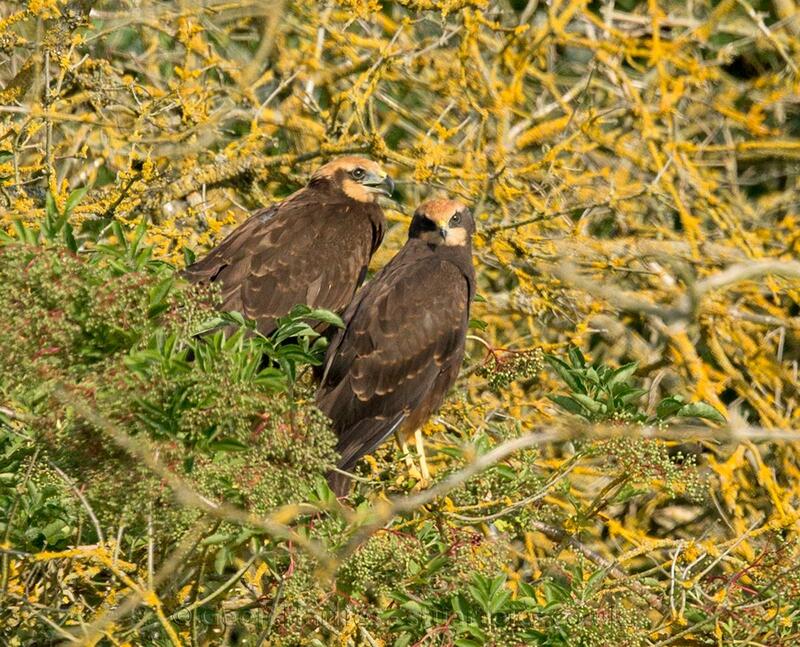 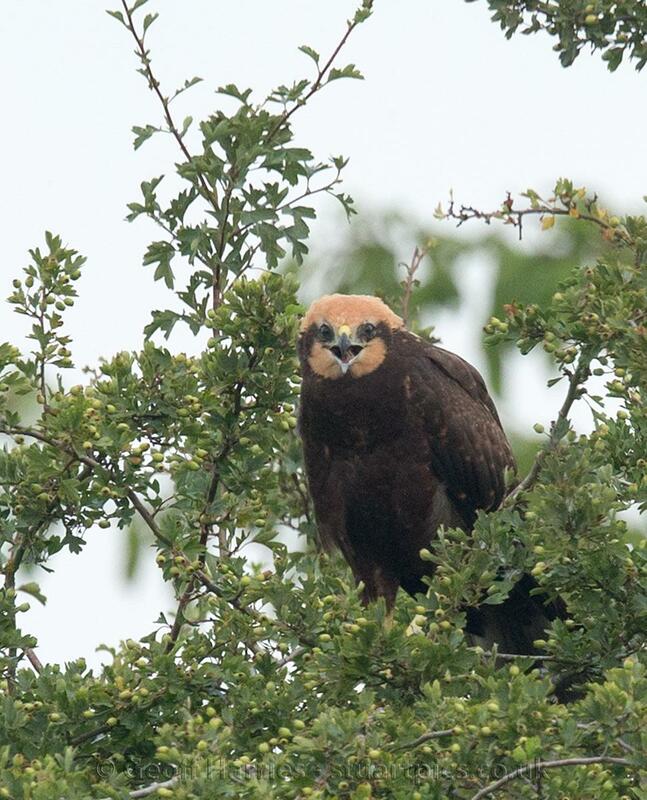 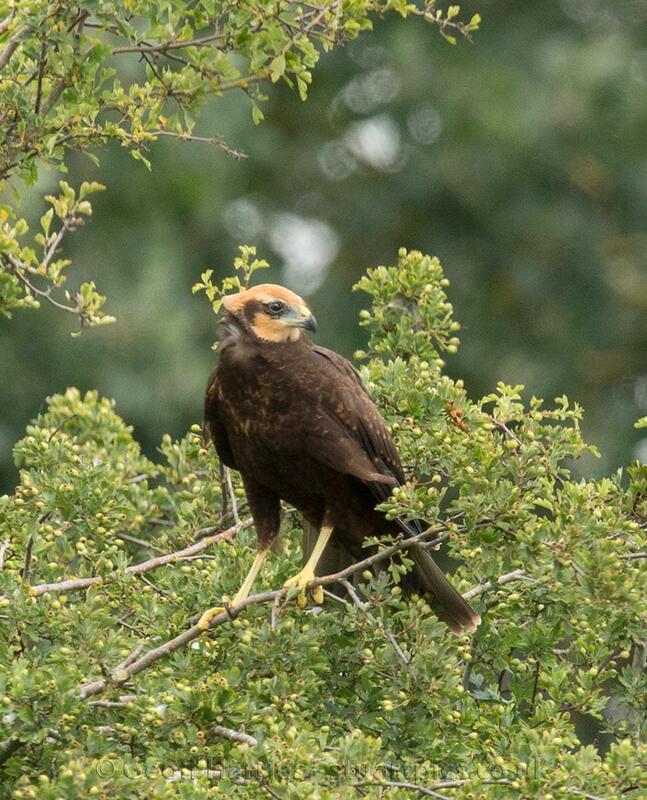 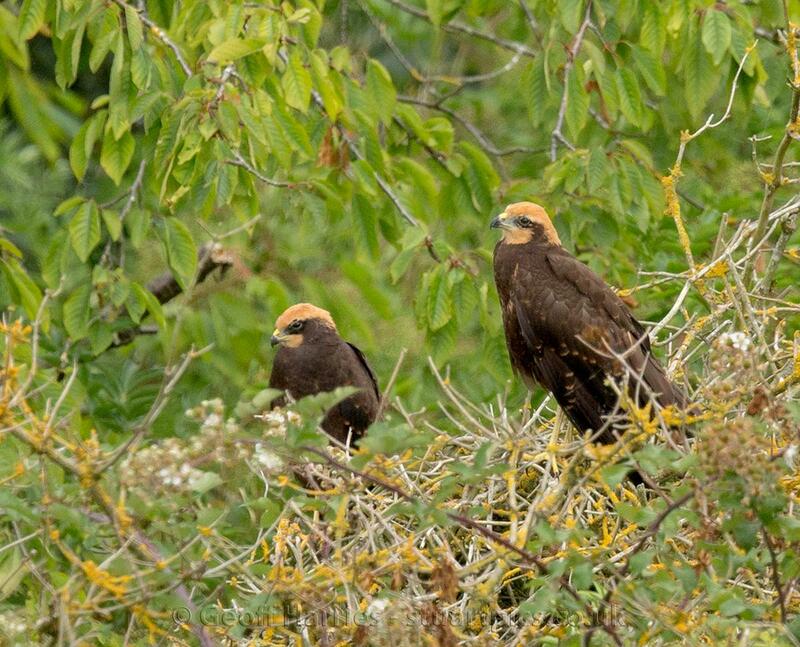 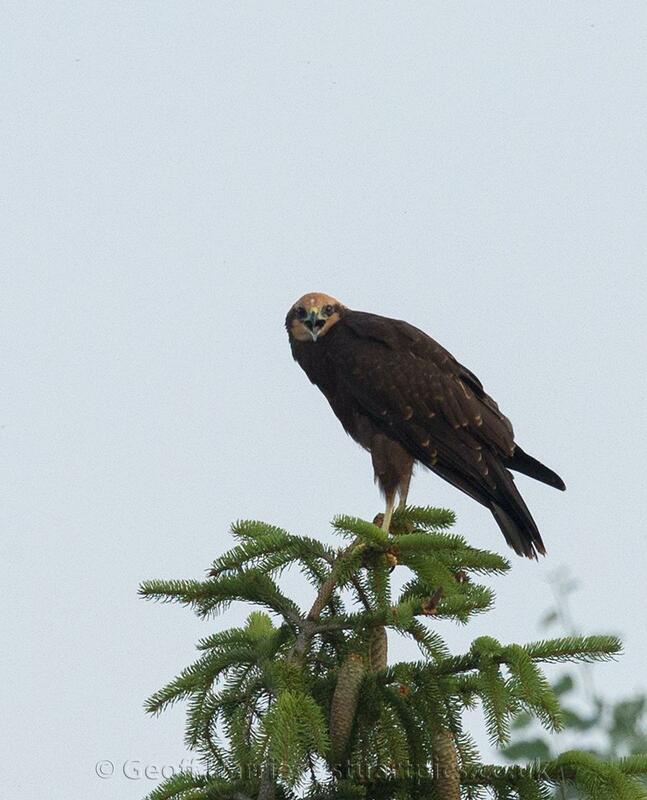 These are images of two young marsh harriers a couple of weeks after fledging. 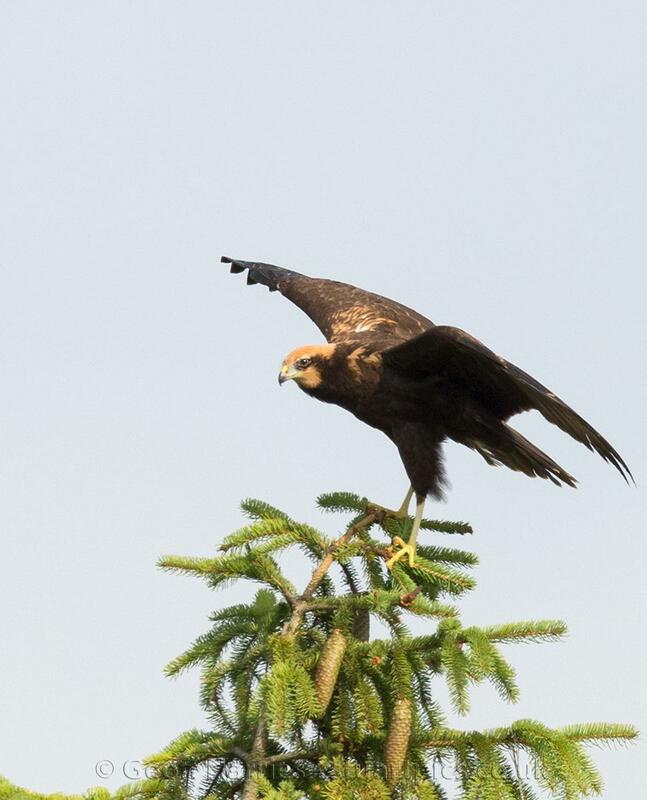 They are still relying on their parents for food which is mainly small birds, but they also feed on beetles and worms which they find themselves. 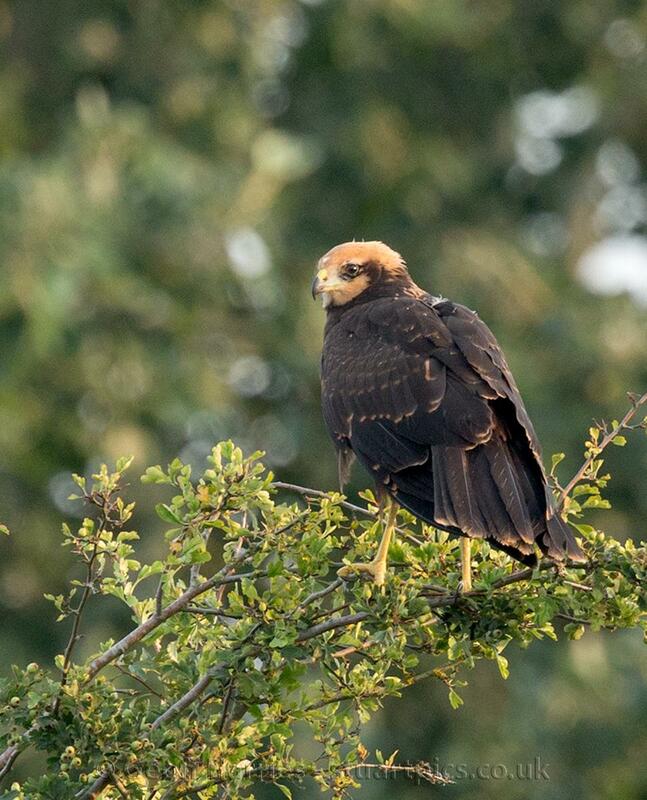 The young birds spend a lot of time perched up preening their new feathers. 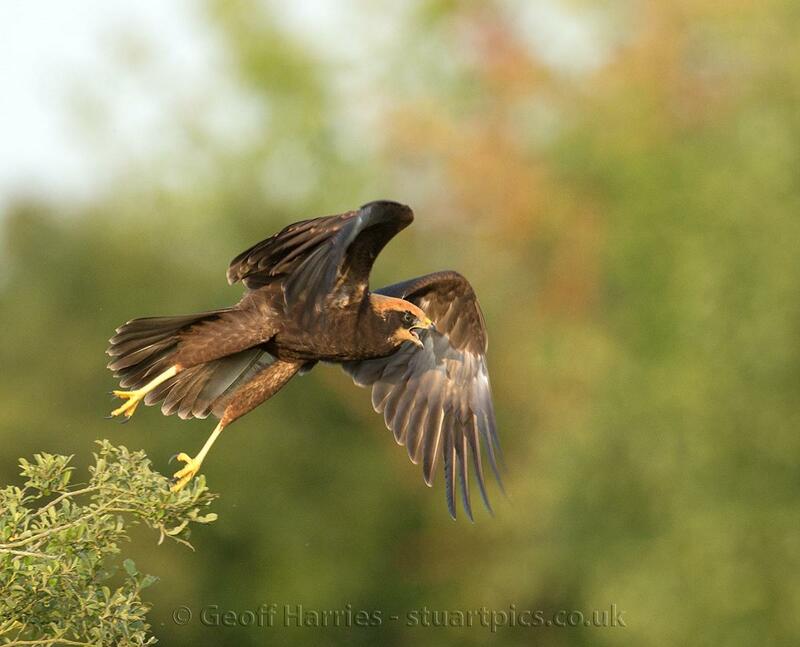 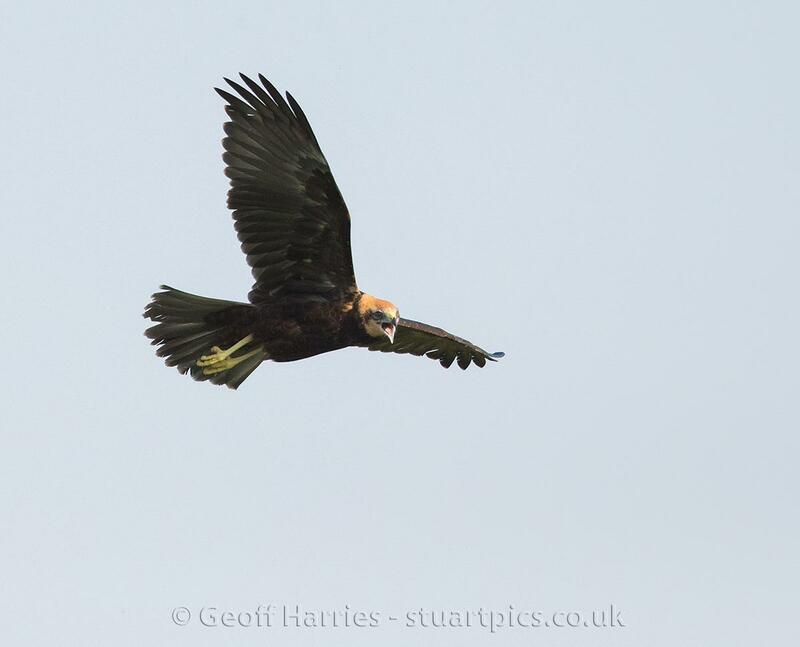 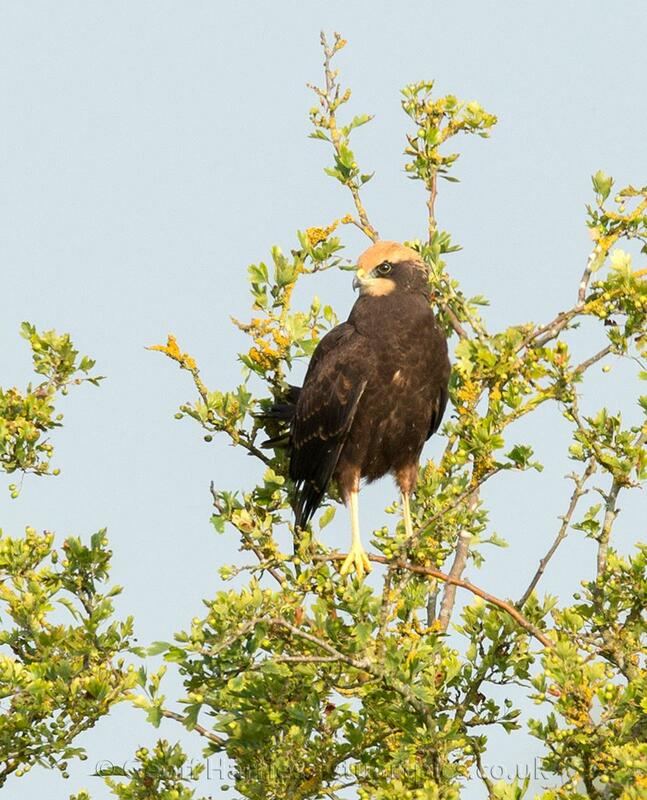 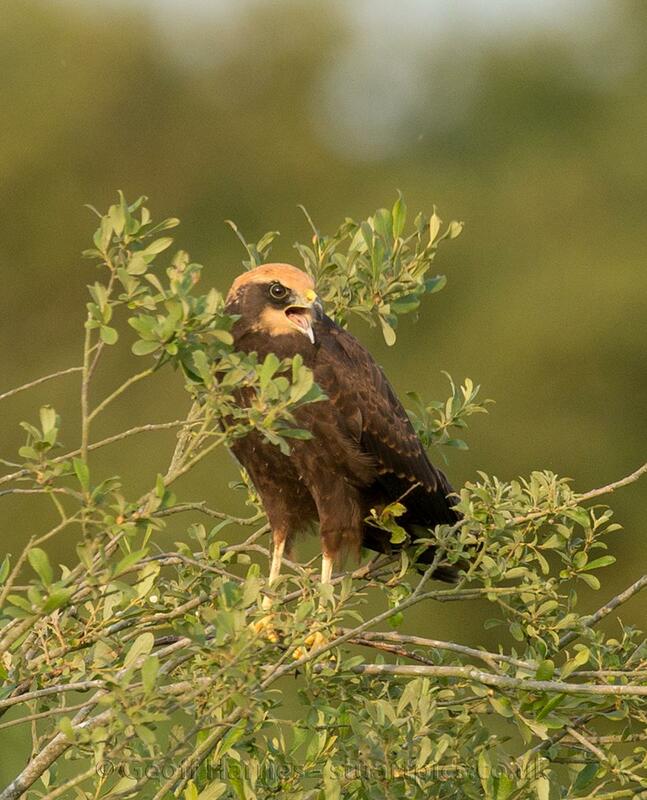 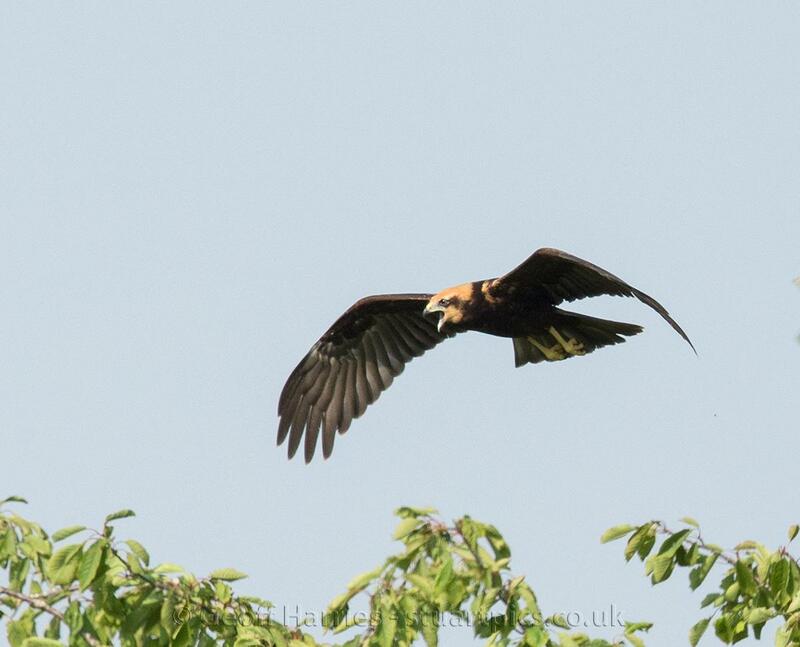 Marsh harriers are classified as an endangered species with just 400 breeding pairs in the UK.